Mark Zuckerberg would like you to know that he cares a lot about disinformation and bots and propaganda. He is very concerned about this, and is also very aware that he possesses terrifying technological powers. (See, his brow! Consider how it furrows!) And so on January 19th, he made another one of his big announcements. He’s decided, in his serene wisdom, to trust the people of Facebook to determine what is true. Nothing could possibly go wrong. “The hard question we’ve struggled with is how to decide what news sources are broadly trusted in a world with so much division,” Zuckerberg chirped in his announcement (I always imagine him chirping in these, like a smug billionaire chickadee). “We decided that having the community determine which sources are broadly trusted would be most objective.” Users will be asked to rate the credibility of news sources, though only those that Facebook determines they are familiar with, through some mysterious and possibly eldritch method. These “ongoing quality surveys” will then be used to determine which news sources pop up most often in users news feeds. Will there be any effort to correct for craven partisan sentiment? No, apparently there will not be. 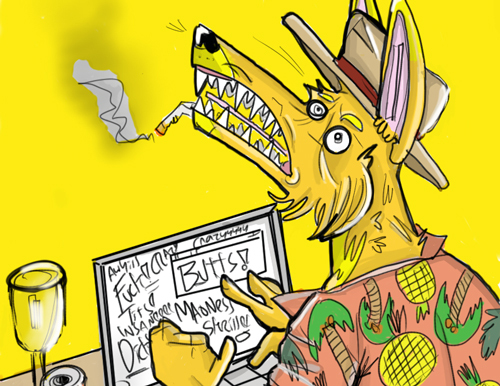 Will there be some mechanism for avoiding another mass and gleeful ratfucking by 4chan and 8chan and whatever other slugbeasts lurk within the Internet? No, apparently there will not be. Everything will be fine! On January 19th, we learned that Facebook is the last organization in the entire world that still has great faith in the research and assessment powers of the average American. Is Facebook actually that unfathomably, enormously naive? Well, maybe. Or perhaps they are, once again, betting that we are stupid enough to believe that Facebook is making a legitimate effort to correct itself, and that we will then stop being so mad at them. Facebook, if we are to believe that they are not actively hoodwinking us, legitimately believes that the American people have, in the past year, somehow become astute and critical consumers of the news. But this impossible. Facebook’s magical thinking is roughly equivalent to putting a freezer burned Hot-Pocket in a microwave and hoping that it will, in three minutes, turn into a delicious brick-oven pizza. There is no transmutation and there is no improvement. The Hot Pocket of ignorance and poor civic education will remain flaccid and disappointing no matter how much you hope and wish and pray. “Not comfortable with.” Consider that wording. They’re not comfortable with doing the one thing that might actually help to dislodge the cerebral-fluid sucking leech that is currently wrapped around the brainstems of the social-media using public. It would be so awful if Facebook was made uncomfortable. And it will do anything to avoid discomfort. Mark Zuckerberg and Facebook are simply abdicating responsibility again. They know that these “checks” won’t work. They know damn well that hiring editors and engaging in meaningful moderation is what they haven’t tried, and what is most likely to work, and what is most likely to earn them the ire of the Trump cult that now squats wetly in the White House. Cowardice has won out, again: they’ve simply come up with another semi-clever way to fob off responsibility on its users. When these “credibility checks” inevitably fail or are compromised by hordes of wild-eyed Pepes, Facebook will, right on schedule, act surprised and aghast, then quickly pretend it never happened. You should be insulted that they think we’ll just keep falling for this. We have to stop falling for this. These so-called credibility checks are just Facebook’s latest milquetoast and insulting effort to pretend it is dealing with its disinformation problem. Just a few weeks ago, Facebook announced that it would be reducing public content on the news feed. This is to social-engineer “meaningful social interactions with family and friends” for its users. This might sound well and good – if you are much more comfortable with being socially-engineered by blank-eyed boys from Silicon Valley than I am – or at least it does until you hear from people who have already undergone this change. Facebook is fond of using countries from markets it deems insignificant as guinea pigs for its changes, and in 2017, Sri Lanka, Guatemala, Cambodia, Slovakia, Bolivia, and Serbia were shoved in the direction of “meaningful social interaction.” (One does wonder about the selection, considering the unpleasant history these nations share). The results were, to quote local journalists in Guatemala, “catastrophic.” Reporters in these countries suddenly found their publications – important sources of information in fragile political systems – deprived of their largest source of readership and income. Adam Mosseri, head of Facebook’s News Feed, responded to these reporter’s anguish with the serene, Athenian calm that only tech evangelicals can muster: “The goal of this test is to understand if people prefer to have separate places for personal and public content. We will hear what people say about the experience to understand if it’s an idea worth pursuing any further.”(Whoops, we broke your already-fragile democracy! Move fast! Break things!) Dripping a new shampoo line in little white bunny rabbit’s quivering eyeballs is also a test . The difference between the two? Testing your new product on embattled reporters in formerly war-torn nations is much more socially acceptable. Facebook has also recently attempted to socially engineer us into being better citizens. In late 2017, I wrote about Facebook’s ill-considered civic engagement tools or “constituent services,” which were meant to (in a nutshell) make it easier for you to badger your representative or for your representative to badger you back. Using these tools, of course, required a Facebook account – and you also had to tell Facebook where you lived, so it could match you up with your representative. Facebook would very much like a world in which people need to submit to having a Facebook account to meaningfully communicate with their representatives. Facebook would, we can probably assume, very much like a world where pretty much everything is like Facebook. This is probably not going to change. Yes, I know: Zuckerberg furrowed his brow somewhere in his mansion and said that he might consider cutting his profits to reduce the gigantic social problem that he’s engendered. By that, he means doing things that might actually address the disinformation problem: these things might take a variety of forms, from actually hiring experts and editors, to actually paying for news (as, incredibly, Rupert Murdoch just suggested) to hiring and meaningfully compensating a competent army of moderators. But consider our available evidence. Do we really believe that he’ll flout his (scary) board and do the right thing? Or will he and Facebook once again choose comfort, and do nothing at all? “We choose to go to the moon in this decade and do the other things, not because they are easy, but because they are hard,” said John F. Kennedy, in a quote that I am deadly certain Facebook employees like to trot out as they perfect methods of micro-targeting underpants ads to under-25 men who like trebuchets, or perfect new Messenger stickers of farting cats, or sort-of-accidentally rupture American democracy. Perhaps someday Facebook will develop an appetite for dealing with things that are actually hard, that are actually uncomfortable. Remote Sensing Workshop at Harvard – Satellites! Drones! 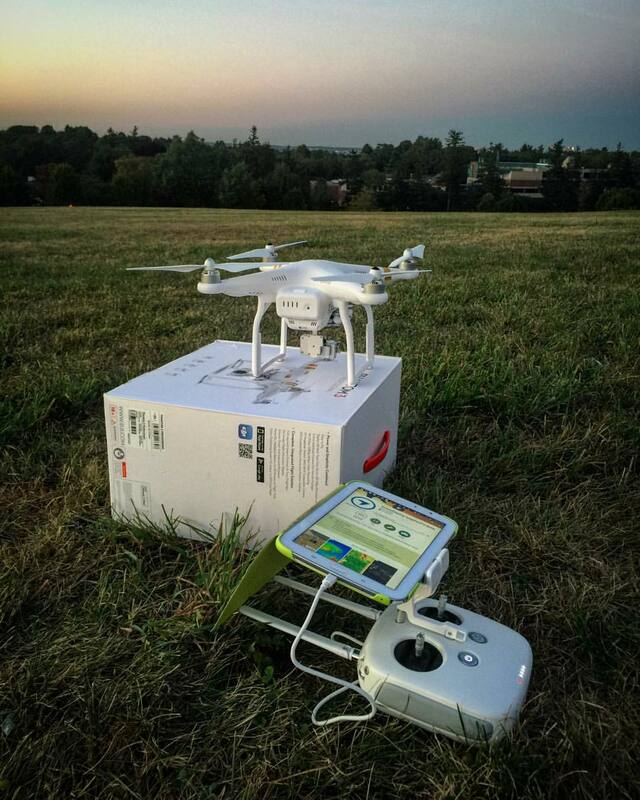 Interested in how remote sensing can be used for humanitarian response? Check out the Harvard Humanitarian Initiative’s June 2016 remote sensing workshop, which I’ll be co-instructing. 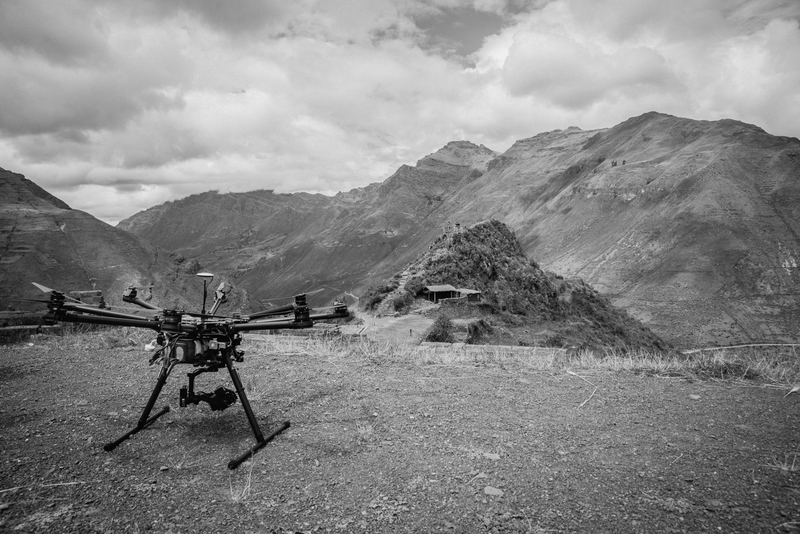 We’ll be covering the basics of satellite and drone technology, as well as data collection and platforms, ethics and legal issues in remote sensing, and more. While the course is geared towards humanitarian professionals and managers, I suspect many people with an interest in remote sensing will find it informative and interesting. The course will be held on the Harvard campus, and lunch and breakfast will be covered. You can register online, though feel free to get in touch with me independently if you have any specific questions. And, share with your friends. 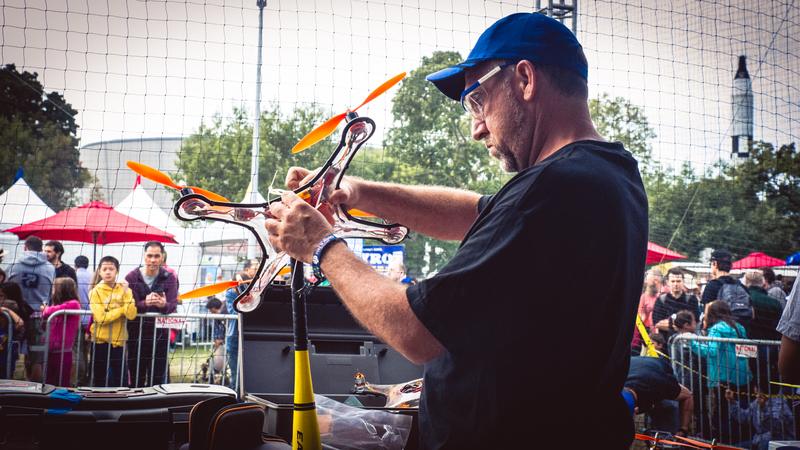 I wrote about the new sport – and yeah, it’s a sport – of drone racing for Slate. 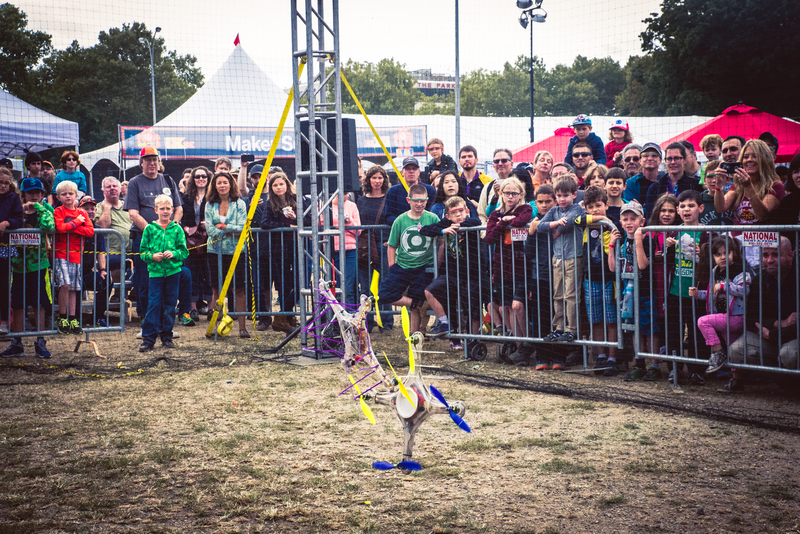 I headed to World Makerfaire in Queens at the end of September, which was definitely the first time I’ve ever been out to Queens. (It takes a long time when you’re heading in from Brooklyn, as it turns out, though I’m glad the NYC subway has a flat fare). 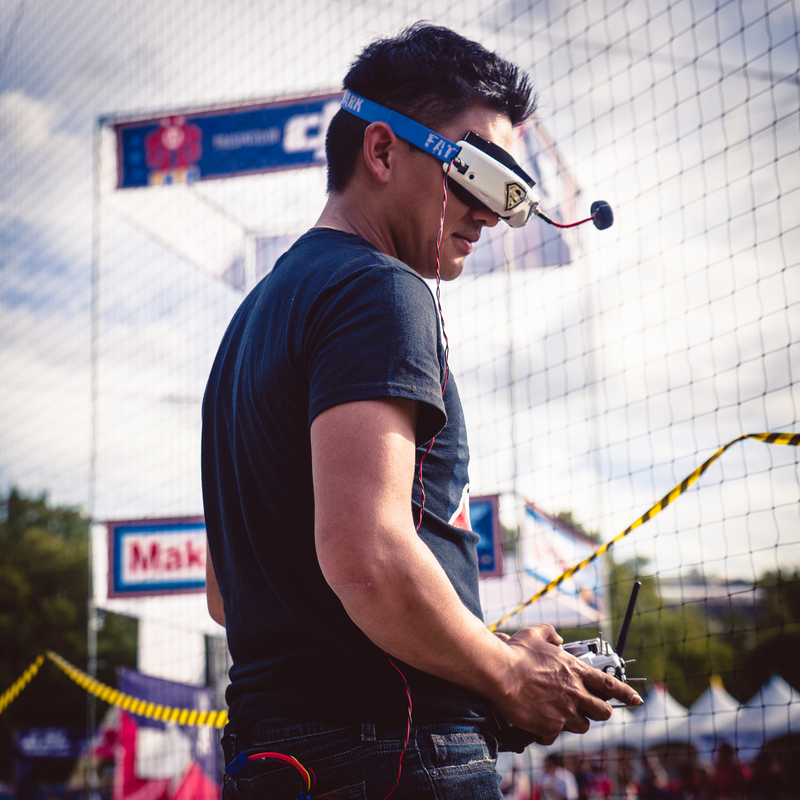 Drone racing was a huge hit at World MakerFaire 2015, and it was fascinating to watch the public reception, considering that I’d only just become aware of the sports existence a year ago. 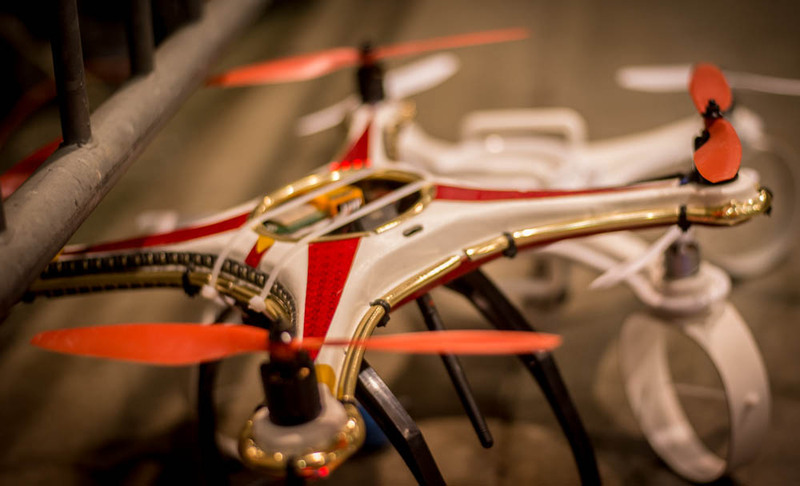 Here’s hoping we’ll soon be able to bet on high-tech drone races in Macau and Monaco in the not so distant future. 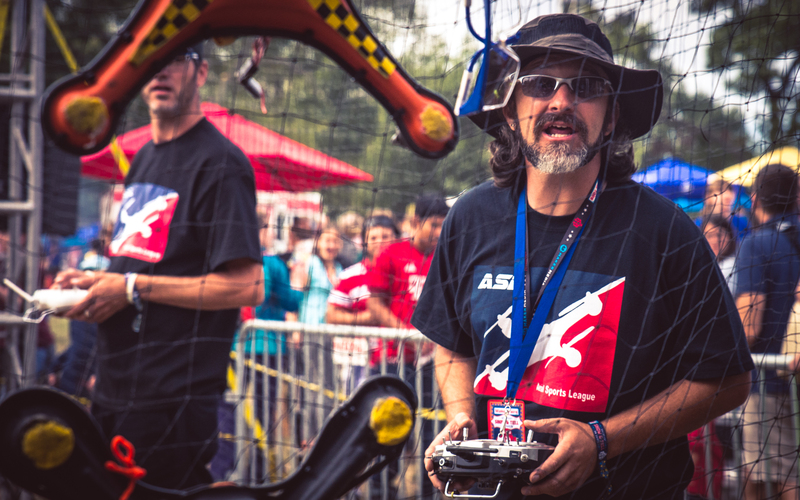 Check out the Aerial Sports League for more information. Kenneth Loo on the field. FPV goggles are at least semi-cool, if you ask me. Eli attaching a baseball to a Hiro battle drone, since, duh, what else are you going to do? 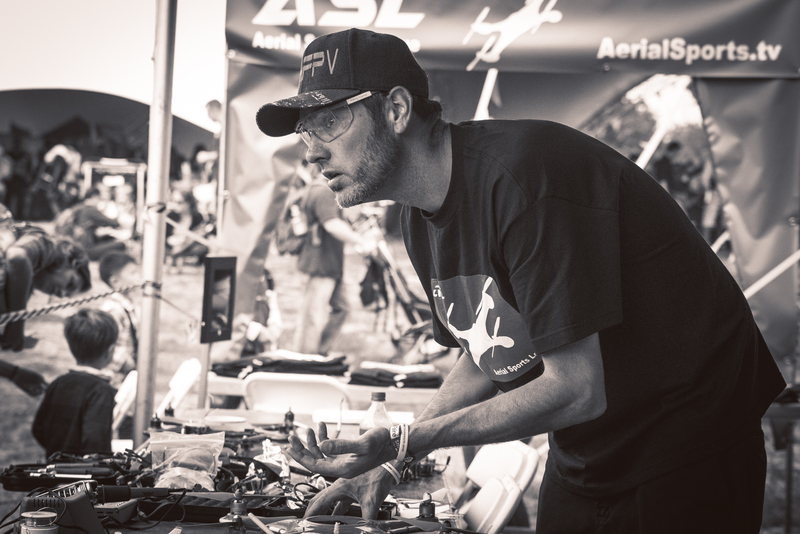 Jason fixing a drone before getting back into the race. Reiner is having some sort of strong opinion here but I can’t remember what it was. In which I experiment with action photography settings on my D600. 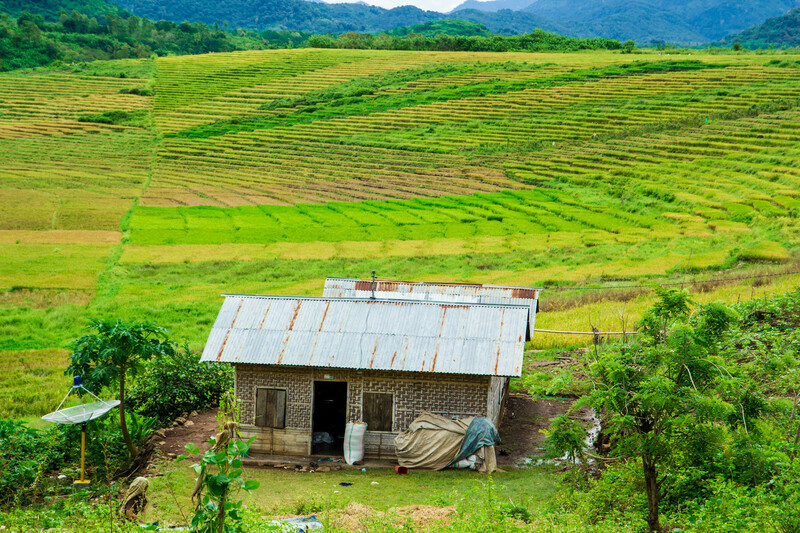 The countryside in Flores. Which is not Borneo, but I like the picture. 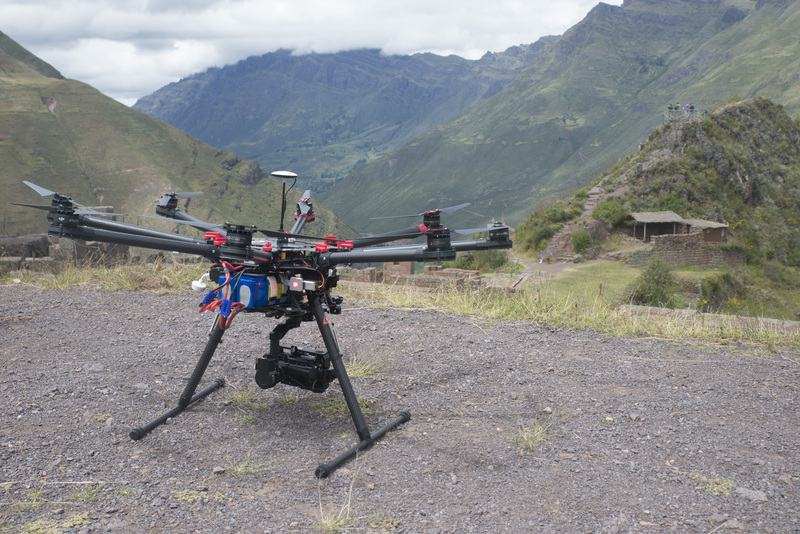 My latest on Future Tense, documenting how inexpensive UAVs can help indigenous people (and other people without much access to resources) document where they live and what they own. From an interview with Irendra Radjawali, a fascinating Indonesian geographer who begun pioneering this kind of work with the Dayaks of Borneo, with some inroads into Papua and Bali. It’s really cool stuff. I think this is going to be a particularly important usage of drones, and I hope to do more writing and research on that potential in the near future. If you know me at all, you’re probably aware that I write about and research the humanitarian uses of drones for a living. 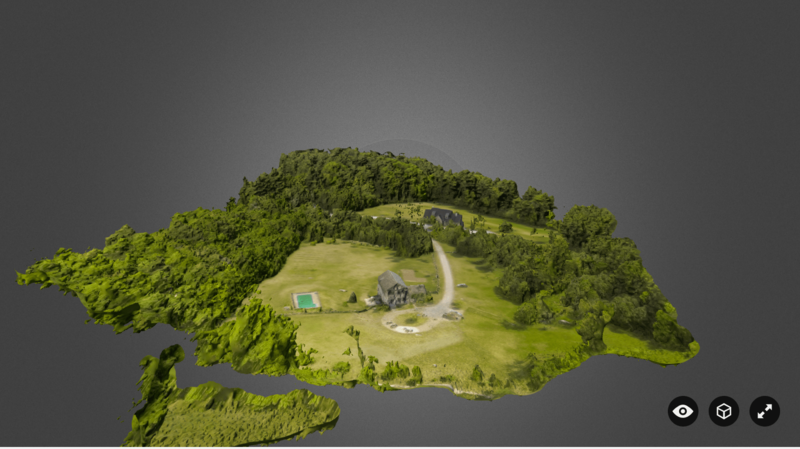 One aspect of today’s drone technology I find particularly interesting is how aerial imagery can be used to make 3D modeling, even with inexpensive consumer technology. I’ve been wanting to try it for a long time. Well, I don’t currently have a UAV that I can program for autonomous flight, to create the pattern of transects that allow drone-shot images to overlap in an optimal way, so they can be stitched together to create maps and 3D models. I also don’t have a point and shoot camera, just a GoPro Hero 3+ with a fish-eye lens, which is rather less than optimal for mapping applications. But as it turns out, with the help of the open source Visual SFM software, you can *still* get pretty good results. 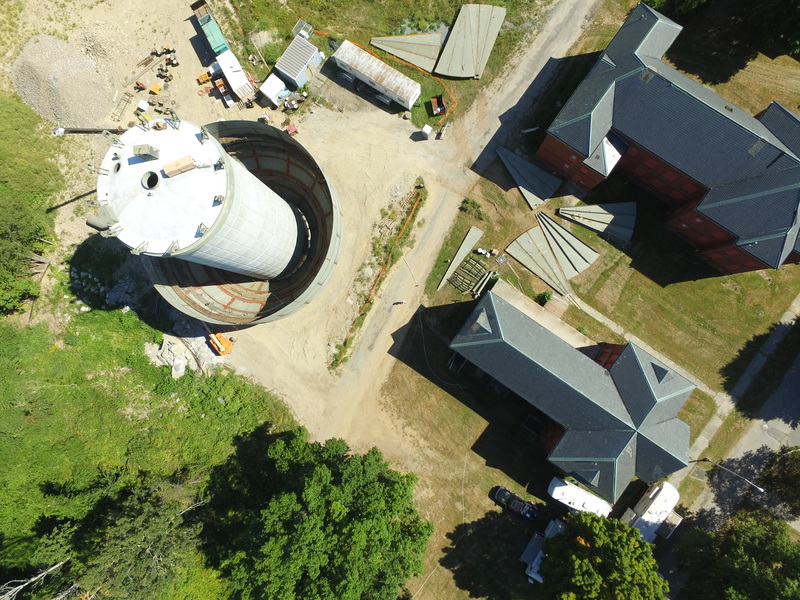 I was visiting my boyfriend Dan’s family in Southwestern Vermont last weekend, which is a really ideal place to mess around with drone mapping since there are very few people there to notice. 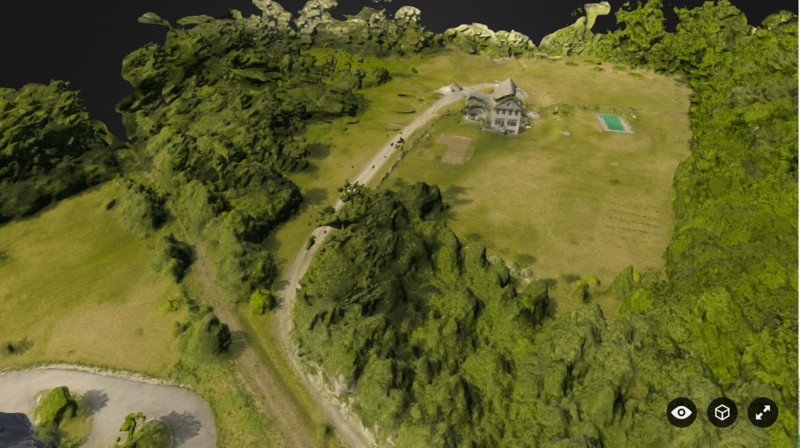 My friend Matthew Schroyer of the Professional Society of Drone Journalists has been getting good 3D modeling results just by pulling out video imagery from drone videos shot by amateur pilots. So, I figured I’d give it a go and see what we got. 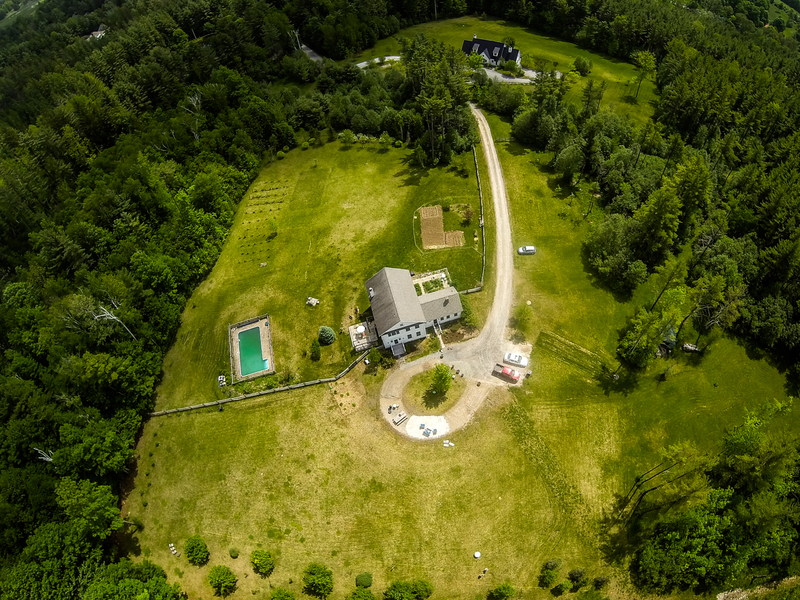 I flew my Phantom 2 over my boyfriend’s parent’s house in some approximation of a zig-zag pattern, with the GoPro 3 set to shoot an image every second – probably overkill, all things considered. I eyeballed the pattern, and since it was a bit of a windy day, it wasn’t as tight as I’d have liked it to have been. With the initial fly-over done, we had a few hundred images that could be fed into Visual SFM, which Dan handled. Dan says the VisualSFM model used 378 photographs and took about 20 hours to render using his late-2013 Macbook Pro Retina laptop. That’s including the time required to render the image in MeshLab, which creates the mesh required for three-dimensional modeling and overlays the photographic texture on top of it. You can read about how you can use Visual SFM to crunch images over at the excellent Flight Riot. Agisoft Photoscan performs all these functions inside of the same program, and is a more effective and powerful software, although unlike Visual SFM, it isn’t free. Dan ran the images through Agisoft Photoscan and added some still shots from a video we’d taken the day before, but it didn’t seem to make much of an improvement to capturing the backside of the house, which was quite fragmented. He ran it again with 75 photos, taking out the video stills, and got a better result with fewer artifacts. Here’s the results with VisualSFM. You can manipulate the model we made with Visual SFM in Sketchfab at this link. Here’s the first Agisoft Photoscan model. 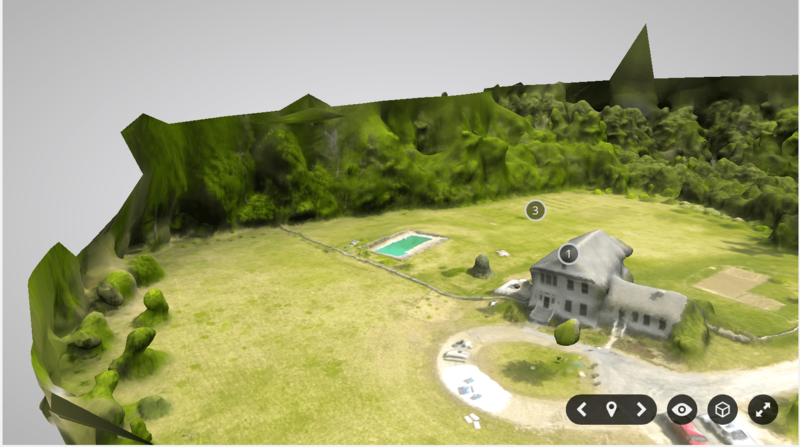 And here’s the second Agisoft Photoscan model, with the Sketchfab link here. The results obviously aren’t perfect, but considering how little effort or specialized equipment we used, I’m still impressed. I’m planning to have a good quality mapping UAV with a point and shoot camera and the ability to program transects up and running by July. I think that there’s some very interesting potential for story-telling and journalism with 3D modeling, and I want to figure out ways to experiment. Beyond that, it’s rather fantastic that I can use consumer-grade technology to made video-game like maps of the world around me. “You don’t care about the Boko Haram attacks in Nigeria, but you do care about Charlie Hebdo,” some pissed-off Twitter user says. “All this anger over attacks in Paris, but none over children freezing to death in Syria!” another rages. It’s a familiar pattern, one that bubbles to the surface whenever a terrible event hits the international news and dominates the social media conversation: why do you care about this, but not that? Why is the media intent on promoting one story, and not another? Why do Westerners seem to care so much more when an attack strikes Paris, or London, or NYC, than they care about the Boko Haram slaughter of thousands (or hundreds, or…) in Nigeria’s northeast? These comments are both utterly predictable and almost entirely useless. However well intentioned they may be, they are fighting a very elemental part of human nature: our biases, our fondness for that which is close to us, easy for us to understand. We crave novelty. We are naturally subjective, tribal beings. We only have so much capacity to care, lest we suffer from the modern ailment of “compassion fatigue.” What’s more, they are grounded in some ignorance of the historical context of the request for More Compassion Over Here Please, and perhaps too, of the privileged state of the complainer to begin with. It’s satire in the finest British tradition, but the “Python” riff on the tribal nature of parrots is also a clear-eyed observation about human nature: if something bad happens to someone who is more like us, we are programmed to be much more concerned about it. For those of us who live comfortable lives in comfortable places, it is far easier to imagine ourselves being shot in the head in our office downtown or blown to pieces on a subway than it is for us to imagine being kidnapped by rebels in a Nigerian forest or succumbing to Ebola in the slums of Liberia. Nor does this particular brand of parochialism suggest we care equally about all such deaths of those we consider our own. When was the last time the death of an American soldier in Iraq or Afghanistan made international headlines, warranted a segment on the evening news, or trended enormously on Twitter? US soldiers killed in battle in some lonely Central Asian outpost rarely seem to warrant more than a mention in their hometown paper or, at most, a poignant but impersonal wire photo of a flag-draped coffin at a funeral, evoked in service of some larger point about some aspect of the war. If this is the blasé reaction that even our supposedly beloved and venerated soldiers get when they die in battle in pursuit of our agreed-upon, national interests, then something more than mere nativism is going on. To understand why, we must consider the power of novelty, which even the most woefully stupid marketing or media executive is intimately acquainted with. Tragic as it is, a dramatic and bloody terrorist attack on the refined streets of Paris is more exciting, more unexpected, and even more entertaining than the steady and interminable drumbeat of children dying in the streets of Aleppo or Baghdad. The stage-managed for media death of a Western journalist at the hands of ISIS is more interesting to an American audience – perhaps only dimly aware of the ongoing conflict in Syria and Iraq in the first place – than the brutal death of yet another Syrian cameraman. Beyond just novelty, to truly garner attention in both the traditional media and on social media, a death or disaster usually must also have a connection to a larger societal concern, especially if it happens overseas. A resurgent ISIS, feeding anxiety over homegrown jihadists, has brought the issue of Islamic terrorism to the forefront of the American consciousness once again. Likewise, freedom of speech rights are seen as under attack by both all sides of the political spectrum: cultural critics such as David Brooks fret over campus activism and micro-aggressions, while the supporters of Edward Snowden worry about the chilling effects of NSA surveillance. We evaluate terrible events overseas through the prism of our own anxieties: are the victims like us and could this terrible thing happen here? As a kind of calculated equation, with a final value of how much we end up caring for something, these elements: novelty, relatability, and a story’s relationship to our broader cultural milieu seem crass and cruel. Perhaps in a moral and unbiased world, we would be spending just as much time being enraged about Syria, kidnapped Nigerian schoolgirls, Ukraine, and the continuing Ebola crisis as we have all been this week about Charlie Hebdo. But what is the alternative to our current imperfect system of choosing what to pay attention to? Not everything can be covered equally, certainly not in an era where foreign correspondents are roughly as endangered as the white rhinoceros. How then do we decide what warrants conversation and coverage, and what doesn’t – beyond dictating just how much time the media must give to any story, which is very much the crux of the Charlie Hebdo argument? International conflicts and problems are often terrifyingly complex. While raising awareness and drumming up compassion for the suffering can accomplish good things, awareness and compassion by themselves are not nearly enough to solve problems. Going around on Twitter demanding that people care more about some things than other things is yet another form of armchair activism: it makes us feel good and righteous, like we’re doing something, but it rarely actually accomplishes anything concrete. Remember this? Nah, you probably don’t. The Kony 2012 campaign captured the attention of the social media world, but accomplished nothing at all with regards to ending the abuse of child slaves by the Lord’s Resistance Army in Central Africa, and wasted a lot of well-intentioned money on splashy adverts and stickers in the process. 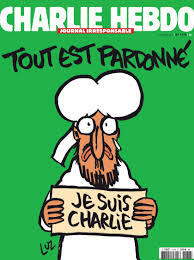 What do we hope to accomplish if we get people to divert some of their attention from the dead of Charlie Hebdo, and towards the plight of Syria, or Boko Haram? Is there a concrete benefit for that starving Syrian child if a college student on Twitter whose avatar is a picture of his dog decides to give Syria’s plight a hashtag and a pithy little quote? Complaints about why people in America seem to care more about one international tragedy than another also evince a certain ignorance of history, of just what that request means. In our media saturated and interconnected world, it is easy to forget the demand that people in America or India or Cambodia care deeply about the plight of people in Syria or France or Somalia is a profoundly new one. The widespread and swift dissemination of international news and tragedy dates only to the mid-nineteenth century with the proliferation of international telegraph communication. Previously, news from overseas had taken months to travel from Asia to Europe and vice versa. When these far-away tragedies finally did hit the news, they were atomized, already out of date. People may have cared about starving millions far away, but it was a very abstract thing, and even the educated elite probably did not feel pressured to make public displays of feeling bad about it. On the whole, most people only worried themselves about distant tragedy when it had some kind of economic impact on them. Technology has since made prodigious new demands on our reserves of compassion and time. The rise of instantaneous international news 24-hour cable networks, and most recently, social media, has prompted many people to develop empathy for exponentially more humans than they were ever asked to do before, at any time in human history. It has also produced the expectation that a good and educated person should be aware of all the world’s suffering, and be vocal about that awareness and empathy. We are not only bombarded with dozens of new and horrifying stories every day: there is considerable pressure to make it clear that we are aware, we care, and we’re not going to take it sitting down (whatever that may mean). On the whole, we do a surprisingly good job of this newfound demand for both total awareness and total compassion. But, no, we do not do a perfect job. How could we? Susan D. Moeller’s “Compassion Fatigue” described the issue very well back in 1999, and her discussion of how 24-hour television news coverage of international events contributed to the public’s exhaustion of empathy seems absolutely quaint in the Twitter era. We in the international spectator class may have developed considerable new powers of empathy for people who do not resemble us, but we have yet to figure out how to develop inexhaustible stores of empathy. In case you’ve been under a rock. Those of us who care about things like Charlie Hebdo versus Boko Haram, those of us who with time enough to read an article like this, constitute a particular and privileged segment of humanity. We who spend our free time and energy shouting at each other on Twitter about how much (or how little) we care about things should also remember that we are among the blessed of the earth for being able to get into Internet fights to begin with. And not everyone is, of course, and this is easy to forget if you live in a urbanized place in a wealthy city and have friends who spend their time glued to social media and to current events. Many people, even those in our wealthy Western countries, have neither the time, the energy, nor the inclination to spend their free time spectating and worrying about misery in foreign countries. Many other people lack any access to an open media and to public forums at all. If you are going to reprimand someone for not adequately caring about something in a certain part of the world, the object of your ire has got to be on Twitter or Facebook or the Internet and somewhat interested in your opinion in the first place – to forget this is to run the risk of dangerously universalizing our comfortable online echo chambers. So if you’re angry about people on Twitter caring more about Charlie and less about Boko Haram: I understand, but stop and think about what you’re asking. The problem is bigger than merely telling people to give a damn: it is hardwired into our basic psychology. Not only that, the problem of biased compassion about one disaster or killing is a historically new one – and a problem that today, many people around the world still lack the tools to even engage with in the first place. Someday we might solve or mitigate it. Perhaps we can find a way to direct our compassion in effective ways, and spread it around more evenly. But shouting at people on Twitter for inadequately caring about whatever story has caught your attention is unlikely to be the answer. 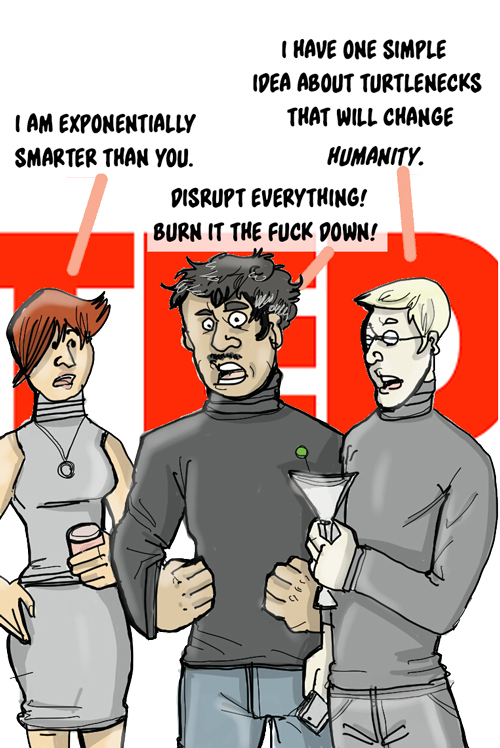 What I always thought TEDx was like. I have somehow never attended a TEDx conference before. TEDx is the independent wing of the TED Conference, which was founded by Chris Anderson and other Silicon Valley illuminati types back in 1984, and have been gathering in repute and international popularity ever since. 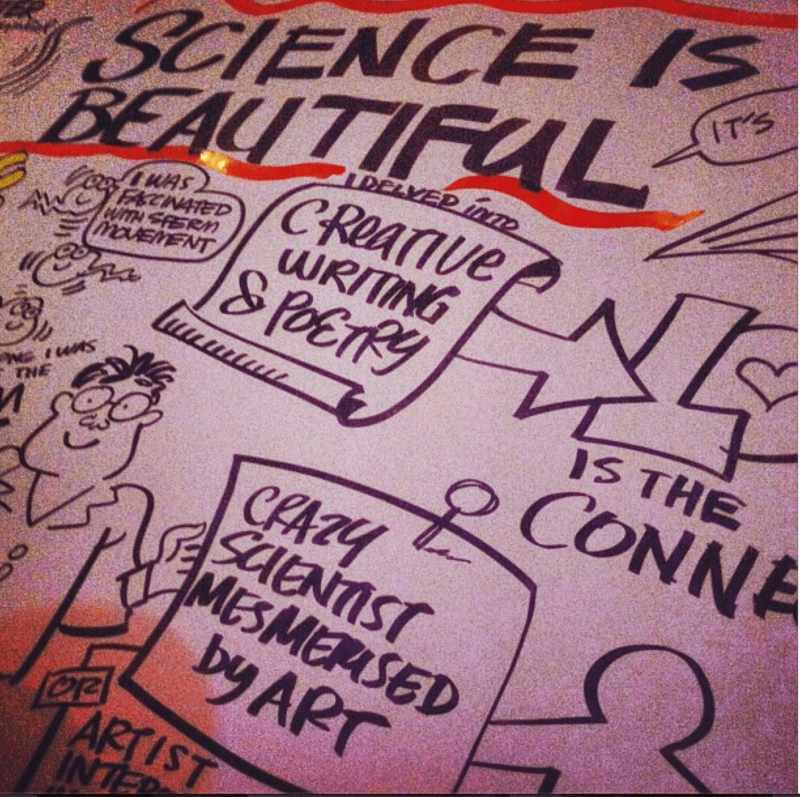 Owned by the nonprofit Sapling Foundation, the motto of TEDx is “Ideas Worth Spreading” – a moniker that is both positive and makes it sound vaguely like something to do with getting a cold. The events, wherever they’re held, seek to create an environment where a lot of people who are interested in innovation, big-picture ideas, and wearing avant-garde turtlenecks can meet each other. Technology experts, social change agents, artists, performers, and the merely curious are all mean to mix under one big tent. The format, if you’ve been hiding under a rock somewhere, is pretty simple: people get up and talk for a limited amount of time about something they’re really passionate about. Invited by event organizers, their talks are usually accompanied by slides, and there’s no Q&A period. Dramatic music plays as each attendee mounts the stage, and there’s atmospheric, moody lighting. TED talks of various kinds are collected online and transcribed, and many have become exceedingly popular and influential on the Internet – you’ve seen them, trust me. The event was first brought to Chiang Mai four years ago as two neighborhood events, whose attendance are capped at under 100, per organizer Rob Evans, a long-time expat who helped the first events come into being. 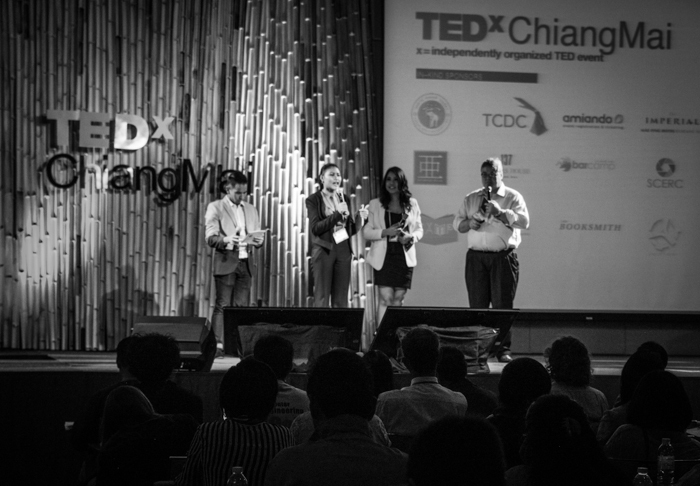 The first full-scale TEDx Chiang Mai, permitted to use the city name, took place in 2013, and the 2014 edition saw almost 700 attendees, with a good mix of Thai and foreign attendees. 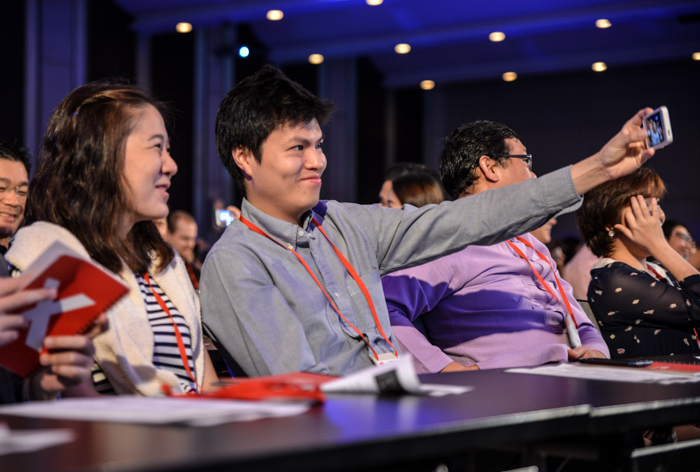 Per the press release, TEDx Chiang Mai was out to “create a portfolio – an overall good composition.” And it was intentional that some of the speakers were more obscure. “We want you to hear their ideas, connect with them, and connect with each other,” as the release went. What did I think of it? I only stayed for the talks during the first portion of the day, but I liked the relatively fast, punchy nature of the talks – they didn’t drag on too long, and time limits were strictly enforced. It was interesting to hear from Thai designers, business people, and entrepreneurs, and I gained a lot of info about people I should reach out for further stories about the entrepreneurship scene here. It was reemphasized to me once again that Chiang Mai is a surprisingly cool little city – sort of the Boulder of Thailand, with slightly fewer hipster beards. Particular shout-outs to Puey Ounjai, who discussed the benefits of combining an artistic sensibility with art – his engaging style and anecdote about a friend introducing him at bars as a “sperm expert” were much appreciated. I also got a kick out of Thai designer Ploypan Theerachai and her THINKK Studio, who discussed her design firm’s emphasis on light-hearted play, as well as designer Pitupong (Jack) Chaowakul of Supermachine Studio, whose droll observations on the nature of Bangkok urbanity – right down to those ubiquitous, slightly intimidating wires over the streets – were very amusing and well received. This saxophone is made of plastic and I love it. However, I think the TedX format is TOO talk-heavy. More networking time is always a plus. If connectivity and networking are the goal, it’d be nice to have either a longer lunch break or slightly more commodious breaks in between sessions to chase people down and hand out business cards. The after-party was a good time but the booze did run out rather quickly. Regardless, I got some good connections and am looking forward to following up. 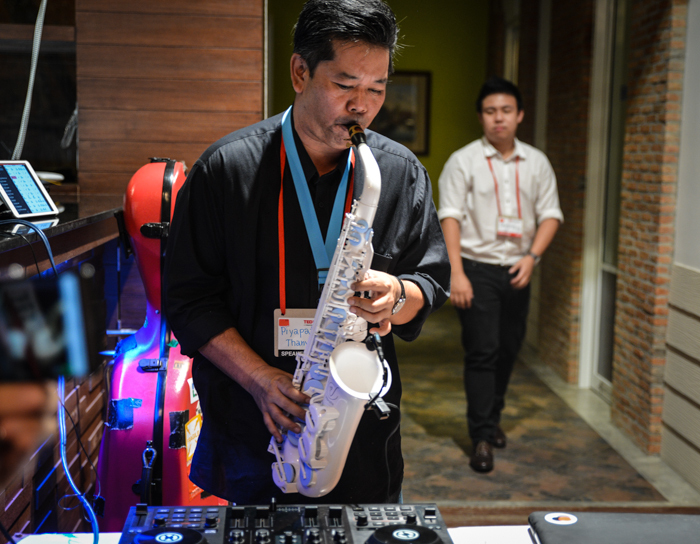 Also, there was this fantastic plastic saxophone that sounded exactly like the real thing….